You can have it all living in this spacious "Chablis"picturesque villa w/water & golf views. Enjoy your time on the deck, covered patio, or on your charming private brick paved courtyard that has a fireplace for a chilly evening.Gourmet kitchen with double ovens, subzero frig, gas cooking w/ large island/bar to cook & entertain in.Office that opens up to outdoor courtyard,plantation shutters thru out home,hardwood floors,soaring ceilings in office and breakfast room Great entertaining space inside and out in home. 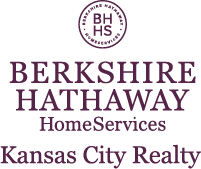 I am interested in 15151 Catalina, Leawood, KS 66224.